Zion Isaiah Shockley, of Coatesville, is accused of shaking, throwing and dropping his infant daughter, causing her death, authorities said. He is charged with first-degree murder. A Chester County man has been charged with first-degree murder in the death of his five-month-old daughter. Zion Isaiah Shockley, of Coatesville, is accused of shaking, throwing and dropping his infant daughter, causing her death, authorities said. Shockley shared custody of his daughter, Rosalie Faith Crothers-Shockley, with her mother. The defendant was the primary caretaker for the child at the time of her death, officials said. On February 10, Coatesville police officers responded to 524 E. Harmony Street for an infant girl in cardiac arrest. Paramedics transported the child to Brandywine Hospital, and later A.I. DuPont Hospital for Children in critical condition. Rosalie died on February 12. Doctors at DuPont who examined the child found she was bleeding from the brain and eyes, injuries consistent with abusive head trauma, officials said. Such trauma is caused by both recent and ongoing abuse. 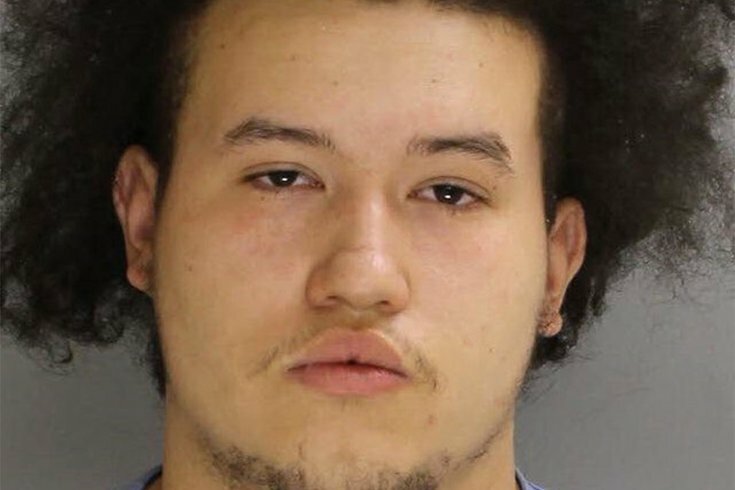 The investigation by Coatesville police and Chester County Detectives revealed the child's injuries were consistent with the defendant dropping and violently shaking the baby immediately before her death, authorities said. The older, chronic brain injuries suffered by the child victim are consistent with previous abuse by the defendant, authorities allege. Shockley is ineligible for bail and is being held at Chester County Prison. Anybody with information about this case should contact Coatesville Detective Jonathan Shave at (610) 384-2300 or Chester County Detective Christine Bleiler at (610) 344-6866. Assistant District Attorney Erin O'Brien is the assigned prosecutor.